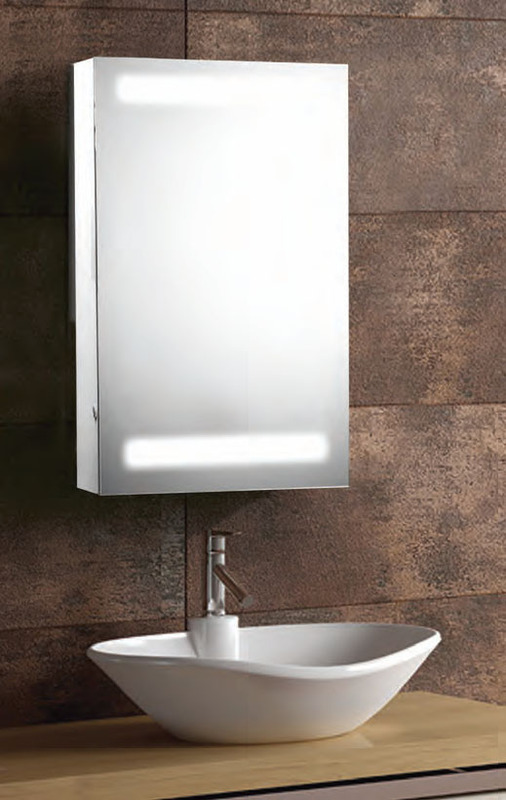 Mirror Cabinet - Only £179.99! In stock now for just £179.99 including VAT! Hurry while stocks last!